You are invited to a very special listening session and conversation with Peter Thomas, the preeminent Elton John collector and archivist. Peter Thomas, in his role as founder of monitor and speaker company PMC, has worked with the finest studios, mastering houses and broadcasters in the world. 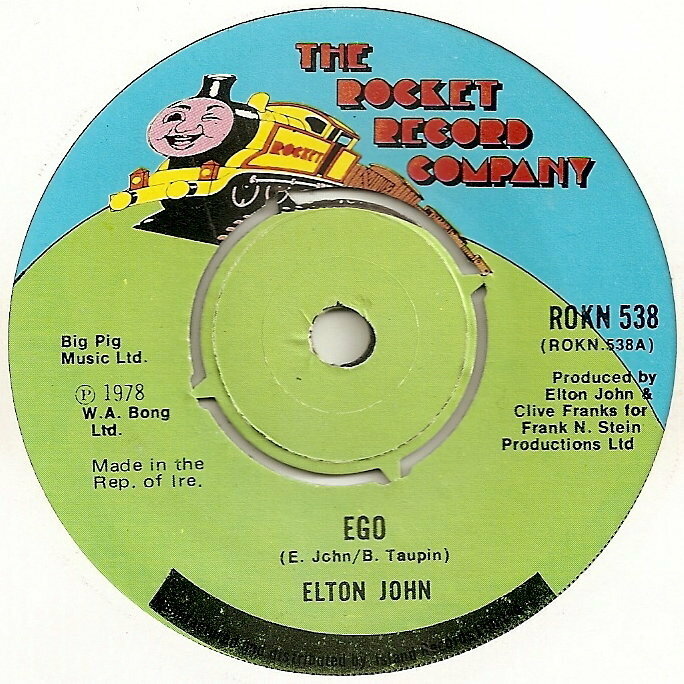 He has a passion for sound quality, and this extends into his hobby, which is researching and collecting Elton's earliest and most obscure recordings. 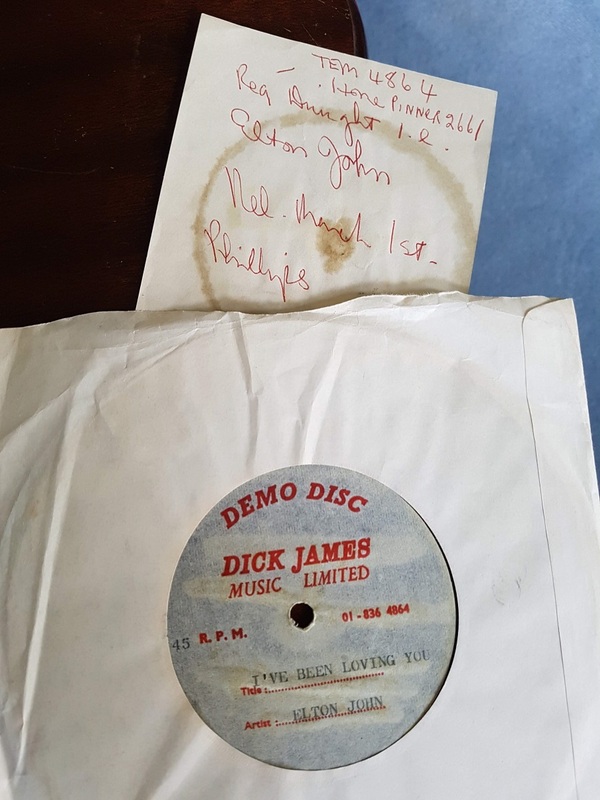 In this episode you will get to hear some snippets of Peter's favourite acquisitions, as well as the histories around the acetates and reels of tape that carry these sounds through to the present day. 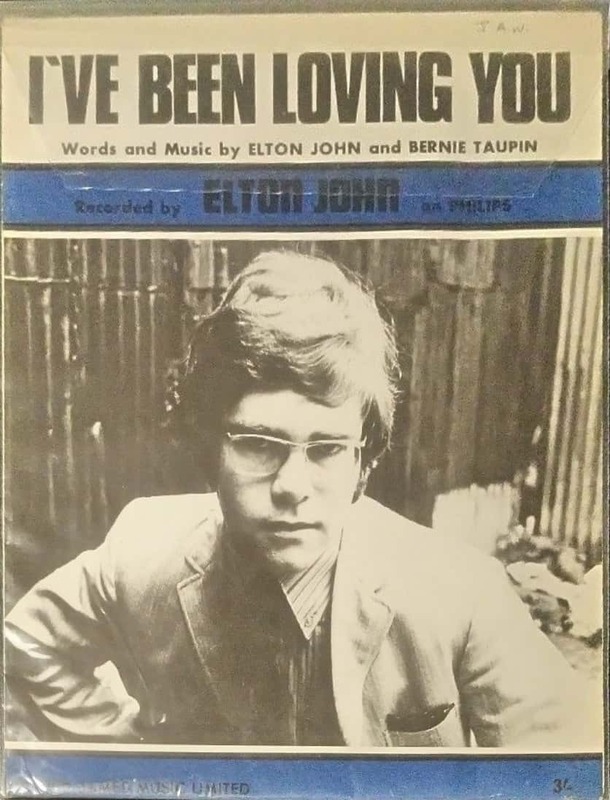 The image for this episode is Peter's promo copy of 'I've Been Loving You', along with the handwritten release and contact details, featuring Elton's home phone number in Pinner. Once again I'd like to thank Peter for the wonderful generosity he has shown, sharing his time, his treasures, and his memories. This is the story of the band that Elton essentially sacked, live on stage, entirely out of the blue. 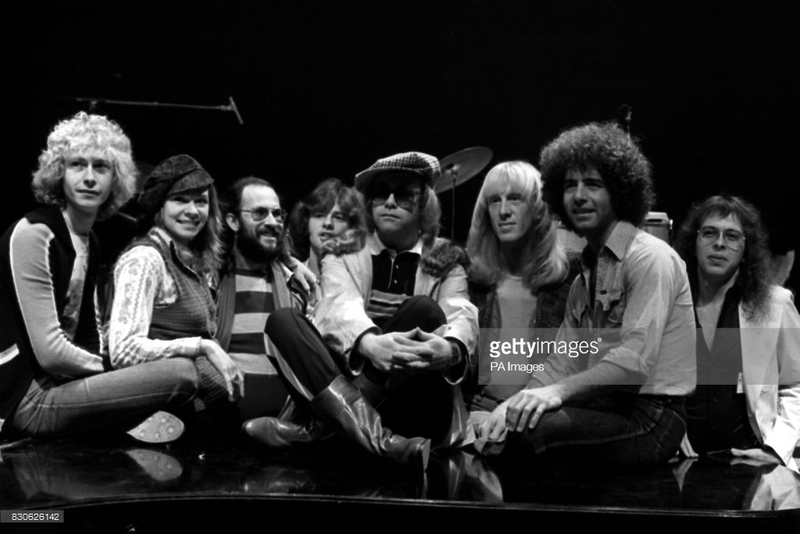 40 years ago, Elton played a charity gig at Wembley Pool. The band were expecting him to announce that he was going out on tour again, with them as his backing band. A very different announcement was made. 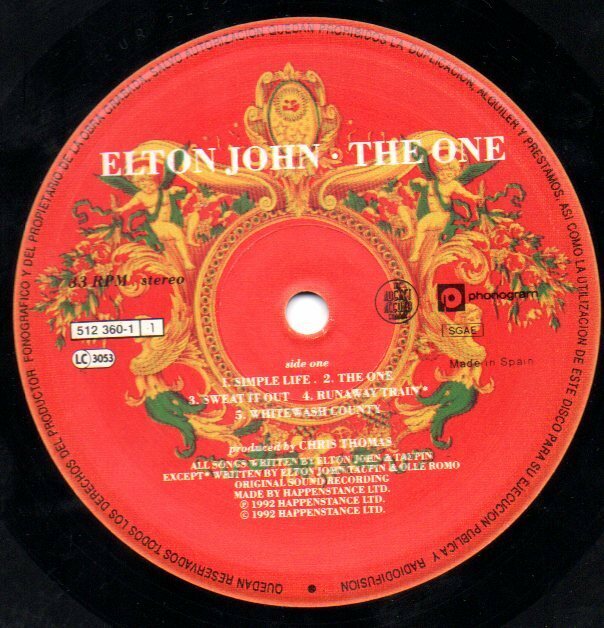 In this episode we work out what led Elton to make that decision. Here's a picture of the band in question. Here's the setlist.fm page for the night. Here's the full show on YouTube.